Tree is life, one of the oldest in the history of the earth and its relevance and significance are only rhetorical to ponder. 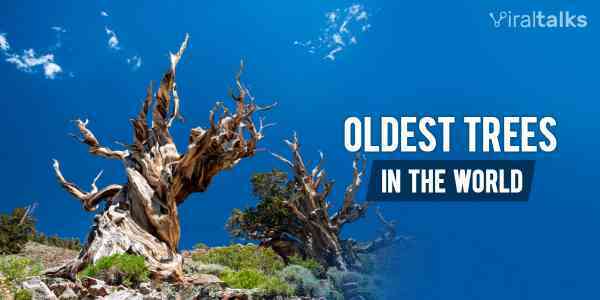 Generations have come and extinct-s have gone but the oldest tree in the world has seen it all! Besides, trees play the important role of trapping the immense amounts of carbon and releasing oxygen on earth, thus facilitating and making life possible for other species to flourish and nourish. Sadly, we have come maybe too long a way to be cutting down trees in huge quantities every day, the repercussions of which are not going to be pretty. But, the ray of hope is provided by the world's oldest trees, that have been living up to different conditions and extremes since a long, long time! Pando tree, being at the top of the list, is the oldest tree in the world, with a giant network of roots underground, saving it from dying of forest fires. It is also the heaviest living thing on earth with the huge mass of 6,600 tons. Pando means "I spread" in Latin language and it literally does spread over 107 acres of land and can be found in Fremont River Ranger District of the Fishlake National Forest in Utah, US. 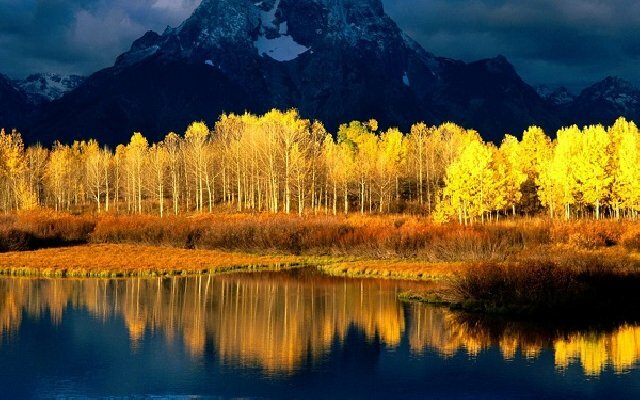 It is also known as Trembling Giant, belonging to the clonal colony of quaking aspen. 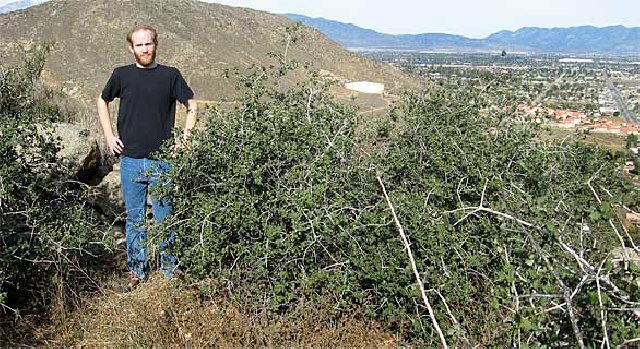 Located at the Riverside County of Bigger Crestmore Heights in USA California, Jurupa Oak is a clonal tree of Palmer's Oak or Quercus Palmeri. This tree has survived for an astonishing 13,000 years, more than a decade of decades, basically through the process of clonal reproduction. Even global warming and extreme climatic changes couldn't cease it from regenerating, and today, it is the oldest tree on earth after Pando. 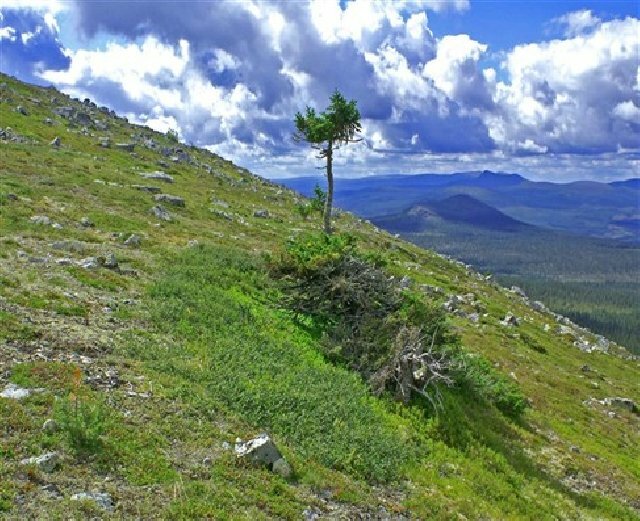 The “Old Tjikko” is often considered as the world’s oldest living tree, and the name comes from the deceased dog’s name of the geologist Leif Kullman, the man who discovered it. 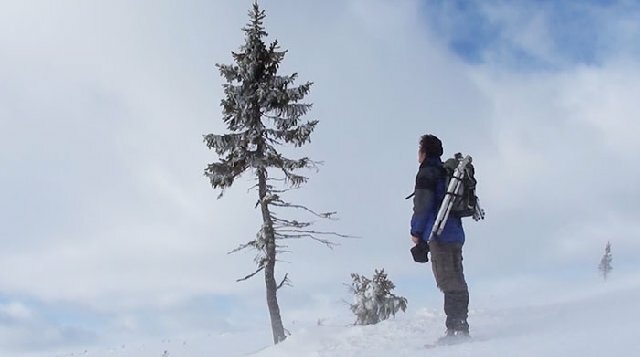 Located on the Sweden’s “Fulufjallet” Mountain of Dalarna Province, the 5-metre tall tree is believed to have been surviving for almost 10,000 years (9,550 to be precise) with taking a krummholz formation at first due to extreme weather conditions and getting a normal formation rather recently, in 20th century when the earth started warming. Having the origins in Norway, the Old Rasmus now lies in the area of Härjedalen, Sweden. The age of this tree is measured through the measuring process of C14, which determines that this tree is approximately 9,500 years old. The self-generating tree survives on the mechanism of its twigs bending into the soil during the winter time, after which new shoots commence growing, making it older than many historical things on earth. 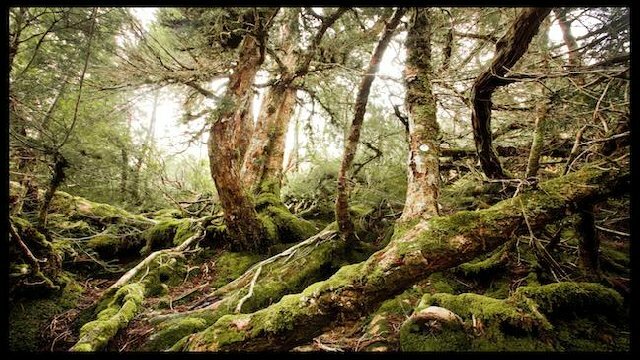 The Old Huon Pine, spreading across more than a hectare and reaching towards Johnston Glacial Lake is located in north-western Tasmania’s Mount Read, Australia. 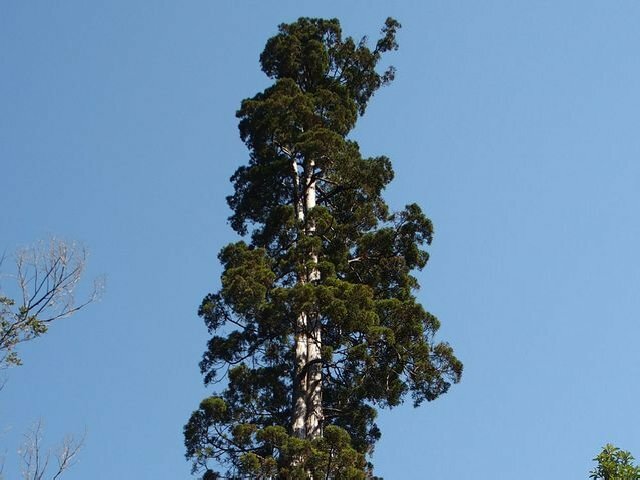 Though the individual tree is supposed to be not more than 3,000 years old, the clonal characteristic of this tree qualifies it to be one the world’s oldest trees as well as one of the world’s oldest clonal trees. Surviving and smearing at such climate and landscape is a wonder, the explanation of which lies in the thick and concentrated moss, roots and shoots. 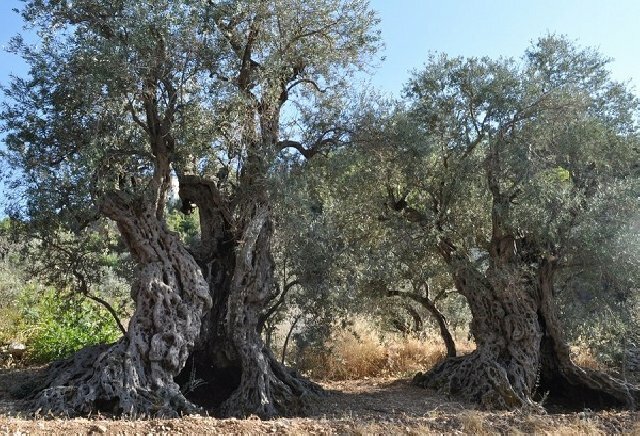 Miraculously growing at a shocking altitude of 1,311 meters for an olive tree, the sisters olive trees or simply the sisters are situated in Bcheale's Lebanese town. It has been extremely difficult for the scientists to determine the age of the individual sisters due to lack of readable trees' inner circles, which is why the exact age of these trees have not been identified yet, though they are believed to be at least 5,000-6,000 years old. The most amazing fact about these trees is that they still bloom olives and though its oil does get marketed, it is carefully being preserved by George Billing. 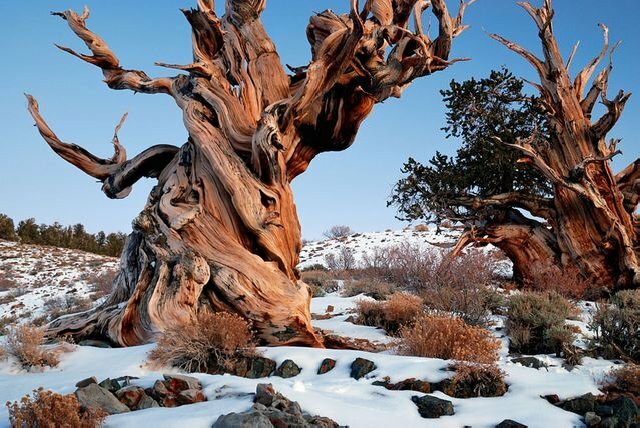 Methuselah tree can be found in the Methuselah grove in Ancient Bristlecone Pine Forest of California’s the White Mountains in Inyo County. This tree belongs to the species of Great Basin bristlecone pine (Pinus longaeva) and stands at 9,800 feet above sea level. It has survived in really harsh conditions like less soil and constant & strong winds. The fun fact about this tree is that the exact location of the tree is not revealed and has been kept a secret in order to protect it from destruction and damages. 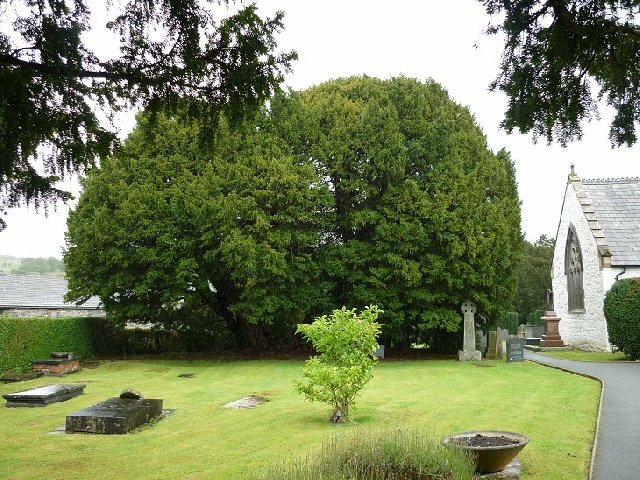 Located at St. Digain's Church’s churchyard in Llangernyw village of Conwy, North Wales, this Llangernyw Yew is 10.75 meters as the bottom girth and offshoots into various directions because of its lost central part. It is one of the Fifty Great British Trees for the kind of heritage it holds. A local belief around this tree is called “Legend of the Angelystor”, according to which a voice calls out the names of the people who are to die the following year every Halloween. A man did challenge it and he did die. 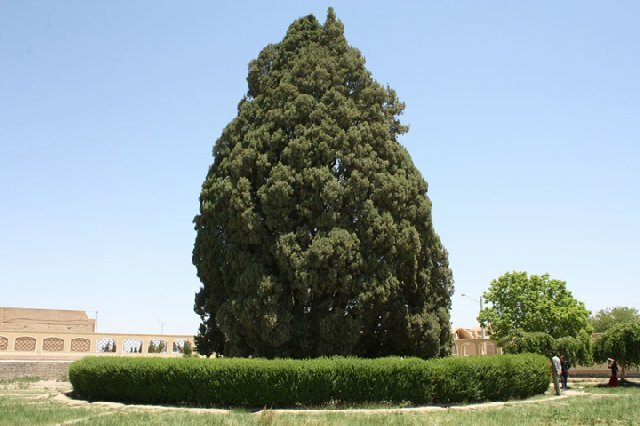 A national monument of the country and being protected by Cultural Heritage Organization of Iran, Cypress of Abarkuh is a 25 meters tall and 18 meters wide tree, grown in Yazd Province of Iran. 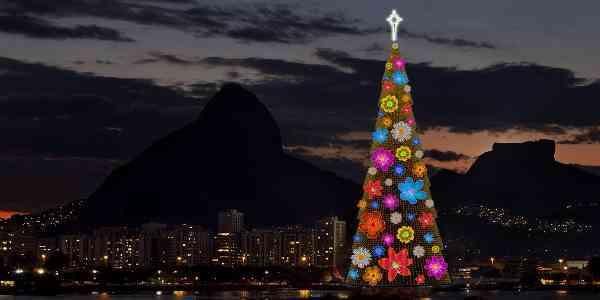 This Cupressus sempervirens species of tree is magnificent enough to attract tourists from countries worldwide. It is also known as Zoroastrian Sarv popularly and Sarv-e Abarkuh in Persian and is believed to be the 2nd oldest living thing in the whole of Asia. Hundred-Horse Chestnut or the Tree of One Hundred Horses is known for its massiveness, for it is smeared across in the area with a circumference of 57.9 meters (190 feet). 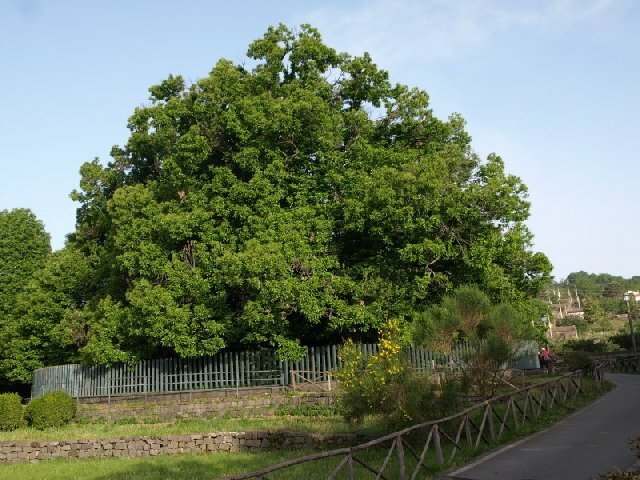 Situated on Linguaglossa road in Sant'Alfio, this largest and oldest Chestnut tree on the eastern slope of Mount Etna, Sicily is believed to be up to 4,000 years old. It even holds the Guinness World Record for the tree with the greatest girth as this multiple-trunk looking tree actually shares the roots below the ground. Its name quite non-surprisingly comes from a legend in which Queen of Aragon along with her 100 knights took the tree's shelter during a thunderstorm. Named so in the honor of Mr. Robert Fitzroy, this tree is found in the Andes mountain range, in the southern parts of Chile and Argentina. It is a part of the Valdivian rainforests and is also commonly known as lahuan, larch, alerce and Patagonian cypress. This species of tree is believed to have been used by the human civilization since more than 13,000 years, where in the ancient times, it was used in a number of things due to its light weight and elasticity, like to make tools and weapons and as local currency. The oldest tree is the world must have seen generations and generations of creatures while we are the most distressed beings in our mere lives of 60-70 years on an average! Thinking matter for the night before sleeping? Oh, and don’t forget to put down your comments to tell us how you liked reading it and your thoughts around the same. Come back for more, Viraltalks is adding new stuff every day. Cheers! 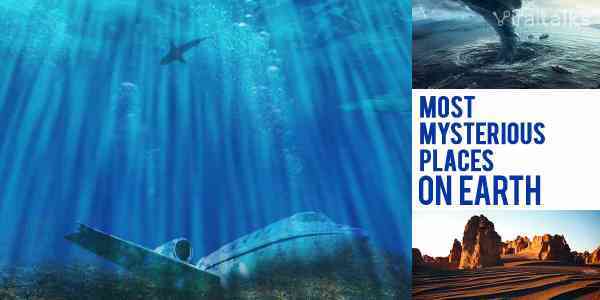 Also Read: 13 Wonders of Nature That Will leave you Gasping for Air!